Nike had an extra ace in the hole, as they are ready to unveil yet another colourway. 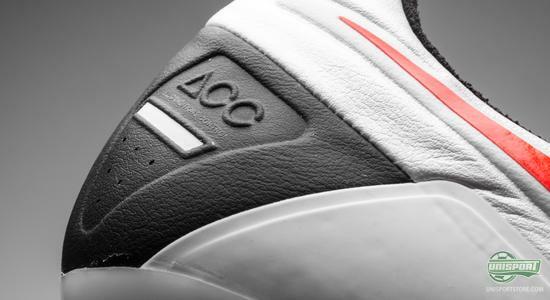 It is the Nike CTR360 Maestri III ACC White/Total Crimson-Black, which we will now welcome and as a piece of bonus information this also means the CTR360-collection keeps the tradition alive of releasing two colourways at the same time. 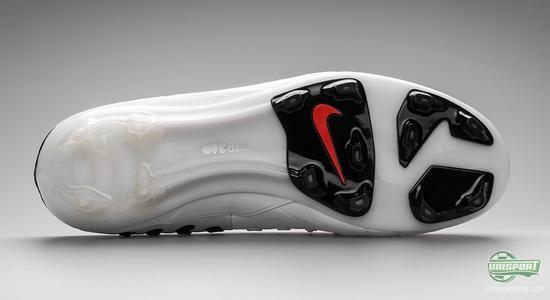 The Nike CTR360 Maestri III has always been launched in pairs, when it comes to colourways. When we welcomed the the launch-colour Sonic Yellow/Black, it was accompanied by the Black/Bright Crimson model. This tendency is something Nike have continued and most interestingly, both colourways have so far been given out to professionals. 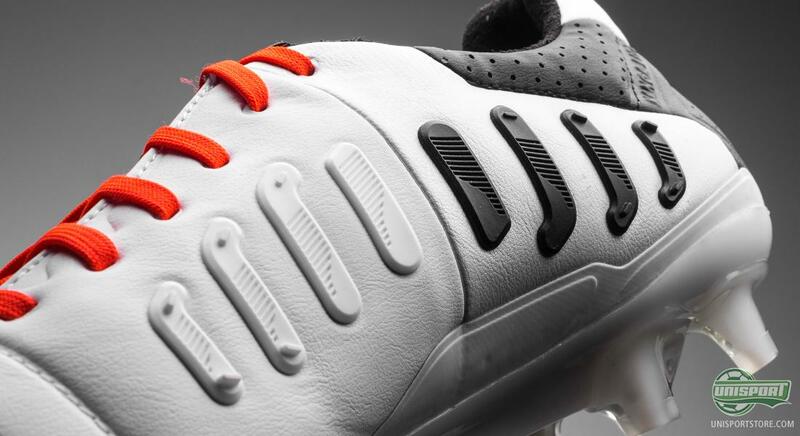 You can already now pre-order Nike CTR360 Maestri III ACC White/Total Crimson-Black, with an expected delivery time in the beginning of April  just 163. Andrés Iniesta and Jack Wilshere are among the professionals, who until now have kept to the Maestri III Citrus/White/Black, but we have at the same time seen players like Sami Khedira and James Milner in a Black/Photo Blue-Pink Flash colourway. 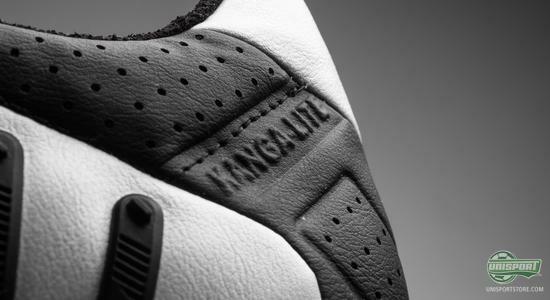 It is very plausible that we will see something similar, as we also this time round have seen the release of two colourways. So far we have only seen players in the Maestri III Fresh Mint/Black- Neo Lime, but that may very well change. 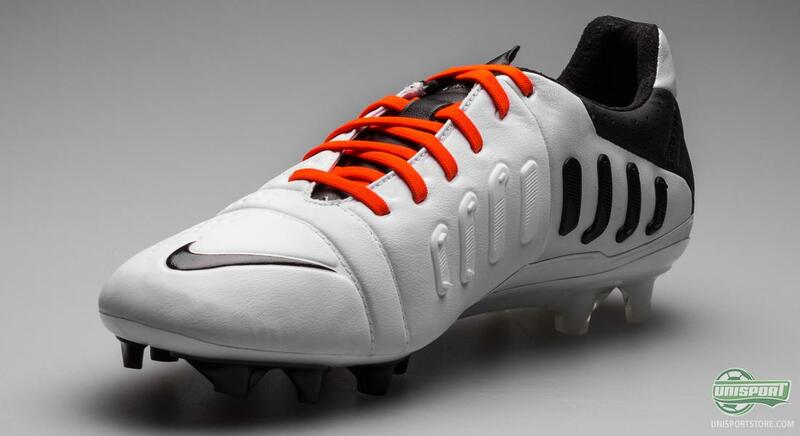 Nike CTR360 Maestri III has been given the predicate as the ultimate control boot for the midfield maestro, but the boots very versatile nature has made it a very popular boot in all positions around the pitch. In attack we have Balotelli and Tevez, on the wing Chamberlain, in the defence Vermaelen and Lescott roam and on goal Wojciech Szczesny, just to name a few. 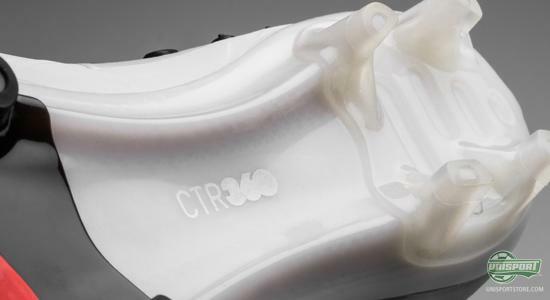 The primary focus of the CTR360 Maestri III is control and the boot is as a result of that fitted with loads of technology, which are made to improve this exactly. 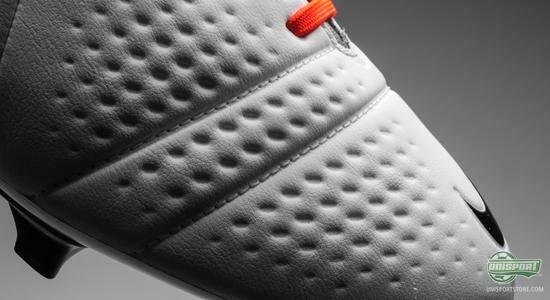 On the lateral side of the boot there is a special texture of indentations in the upper, they increase friction between ball and boot, so your dribbling is overall much more controlled. 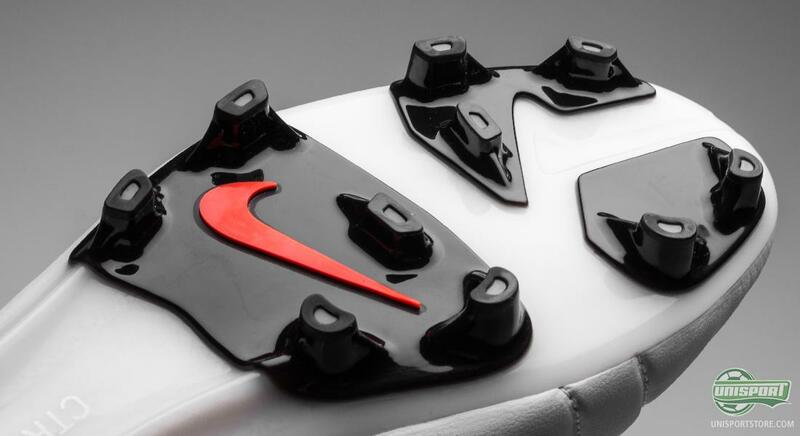 On the medial side Nike have designed a 3D Control Zone, which bases itself on these small elements on the inside of the boot. 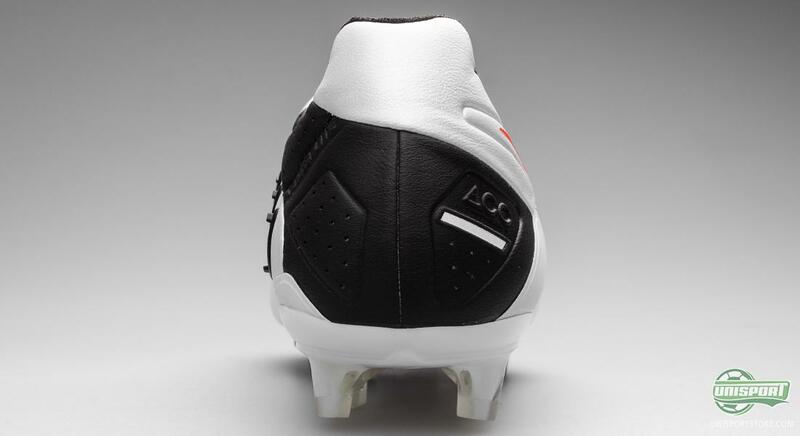 They will, regardless of the boots position, give you are plain strike surface, so you are sure to hit those passes with the necessary precision and stability. 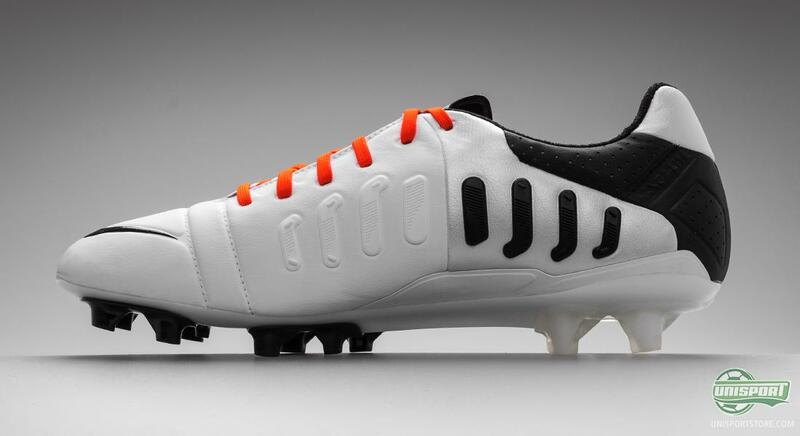 With flawless control you will have the presence of mind, to think about your next move on the pitch. You can have full faith in your Maestri III, just like Iniesta, Wilshere and Khedira. 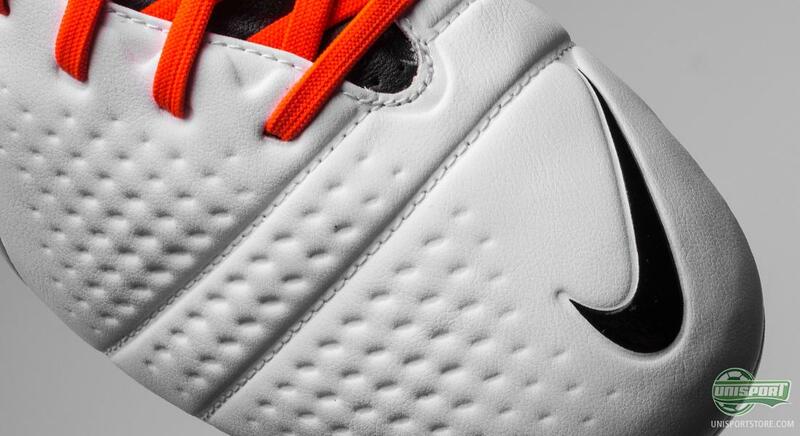 Nike CTR360 Maestri III is made with an upper of Kanga-lite 2.0. .It is an update of the popular microfibre material, which emulates the qualities of natural leather. It does however weigh significantly less and takes in much less water too. Just like the rest of Nike's topmodels it is naturally also equipped with the awesome ACC-technology, which gives you the same grip in wet conditions, as you would otherwise have in dry weather. The stud-configuration combines the best of both worlds; there has been used some brand new studs, which are rounded on the outside and bladed on the inside. The outside means you get the brilliant, quick twists and turns, which makes rotating on small areas much easier, as well as the sharp acceleration from the bladed side. 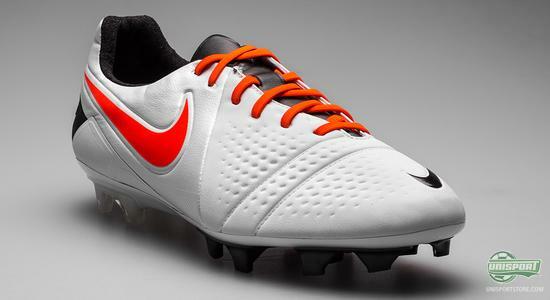 Now you have seen all the new Nike-colourways, which will take over the football world in the coming week. Which one do you like the best? And which one of the two Maestri III-colourways do you like the best? Let us know in the comment-section down below.